or: send $18 to PO Box 66771 Los Angeles CA 90066. I’ll sign your copy if you like. The songs on The Sun Never Went Down were nearly all written on five-string banjo, but it doesn’t sound like music you would normally associate with that instrument. Besides banjo, the instrumentation includes bass (acoustic and electric, sometimes on the same song), voices, drums and percussion, brass and woodwinds, electric piano, and guitars. The album features myself on most of the instruments, plus Jim Doyle and Stephen Hodges on drums and percussion, Julie Christensen and Claire Holley on vocals, Sarah Kramer on trumpet, Rick Holmstrom on guitar, and others. 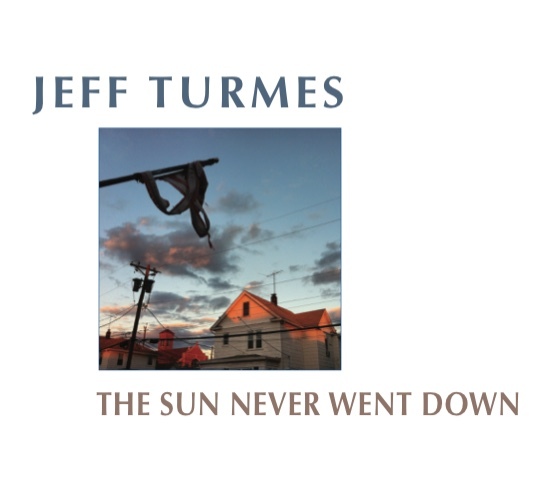 « The Sun Never Went Down is officially released!